Enjoy lots storage with a minimum of trouble thanks to the class-exclusive 2nd- and 3rd-row Stow ‘n Go® Seating and Storage System. Get more access to storage by Stow ‘n Go® Assist, which lets you access in-floor bins simply by sliding the front seats forward. 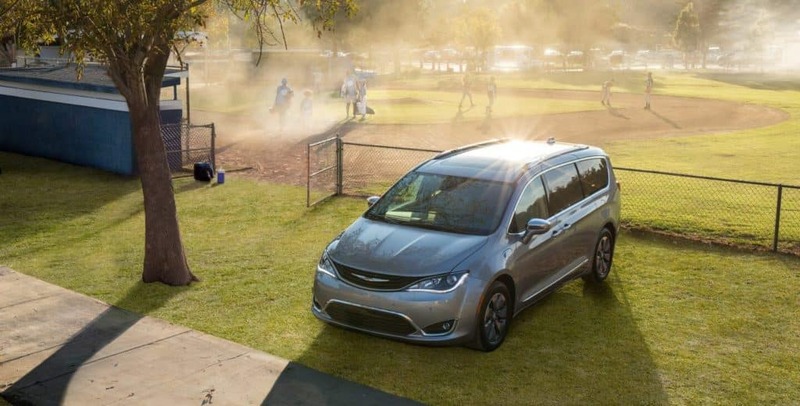 Move up to the top of the trim ladder for perforated Nappa leather upholstery and heated seats. 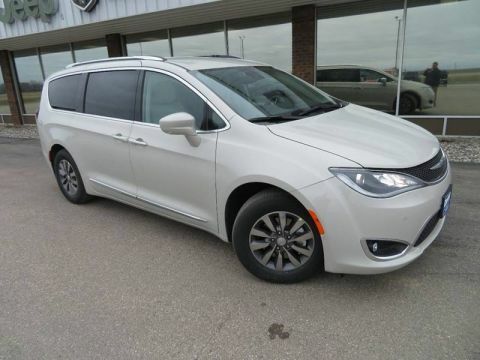 Step Inside the 2018 Chrysler Pacifica Near Fergus Falls Now! 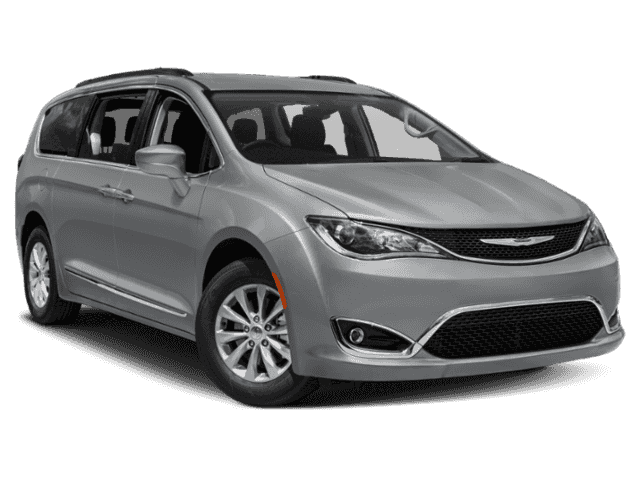 Check out our 2018 Chrysler Pacifica inventory online, where we have plenty of competitive financing and lease plans available. 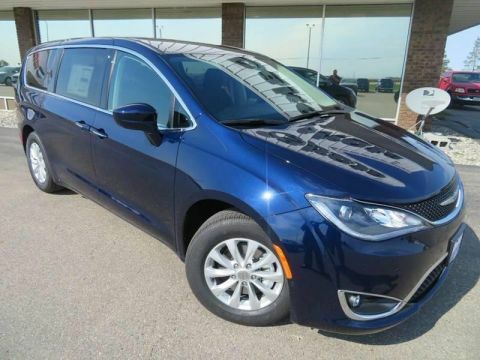 If you have any questions, don’t hesitate to contact us or stop by our dealership—located near West Fargo in Wahpeton.